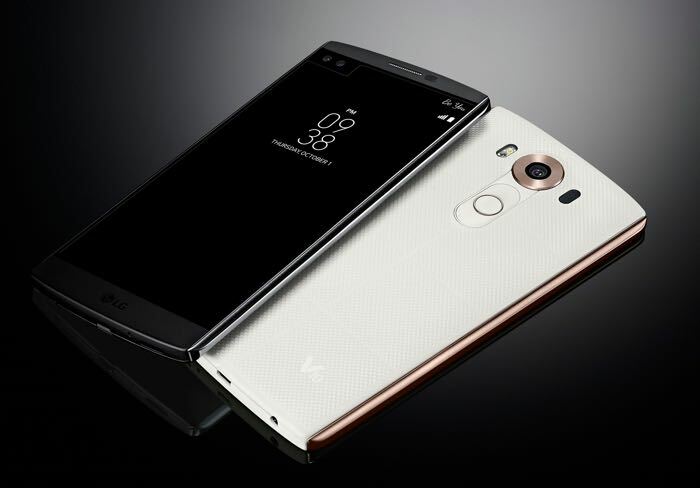 The new LG G5 will be made official at Mobile World Congress this month, we have already heard a number of rumored specifications on the handset and now the Qualcomm Snapdragon 820 processor for the device has been confirmed. The Snapdragon 820 in the LG G5 was confirmed by Qualcomm on Twitter, you can see the tweet from the company below. As well as the Snapdragon 820, the LG G5 will come with 4GB of RAM and 64GB of storage, it will also come with a microSD card slot and a replaceable battery. The handset will have a dual display setup like the V10, the main display with measure 5.1 inches and will come with a QHD resolution of 2560 x 1440 pixels. The handset will also feature a dual camera setup on the back the rear camera is said to come with 20 megapixels, no details on the secondary rear camera as yet. The front camera on the device will come with 8 megapixels. Other specifications on the handset will include Android Marshmallow, 4G LTE, WiFi and Bluetooth, we will have more details on the handset when it is made official early next week.